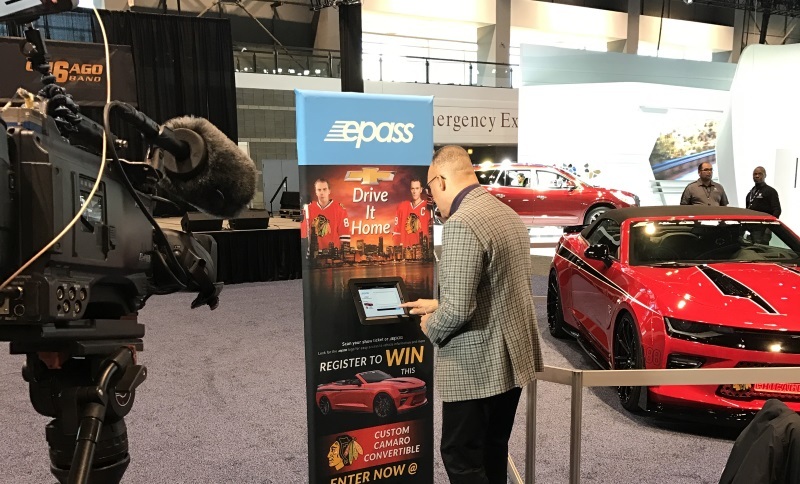 epass at The Chicago Auto Show is Live! If you've been to the Chicago Auto Show already or have been following the Chicago Auto Show news, you've no doubt heard about epass from eshots. Our groundbreaking new platform is the central hub that streamlines all consumer touch-points at large events like auto shows. This dramatically reduces bottlenecks that typically arise at large-scale shows. Check out some of the early press around epass, and be sure to register your ticket when you attend the 2017 Chicago Auto Show. For more information about EventOS with epass, please visit www.eshots.com/EventOS.